Fifth grade is a year of social, physical, and academic growth. 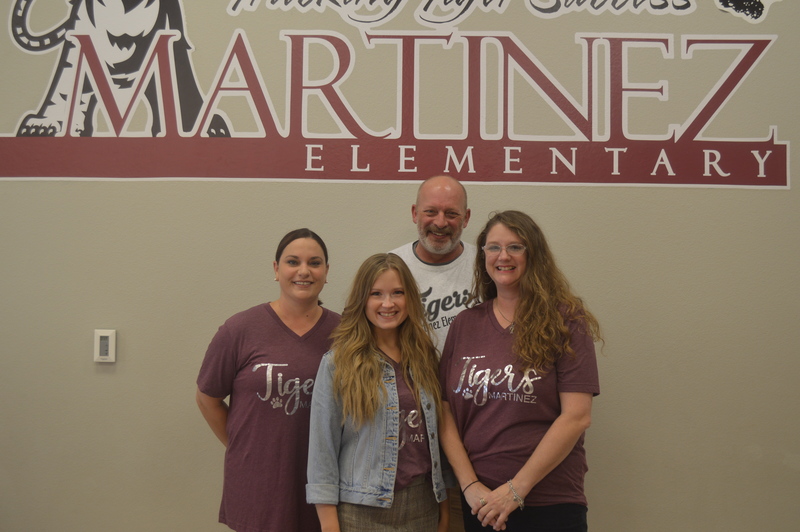 Our goal at Martinez Elementary is to inspire and develop the unique abilities of our students to become learners throughout their lifetime. We take our learning beyond the classroom, allowing the students the opportunity to discover the Abilene educational experience. Standards for student performance and learning objectives have been developed so our students will experience success, not just in fifth grade, but throughout life.